"A must see for anyone, especially in the architectural industry." “It’s a pledge, it's a community, it's hope & a promise for a better future." "VeganDesign.org is one of the best investments I have made in my Interior Design journey." "I honestly believe that every human being should take the VeganDesign.org Certification Training, not just the design industry." 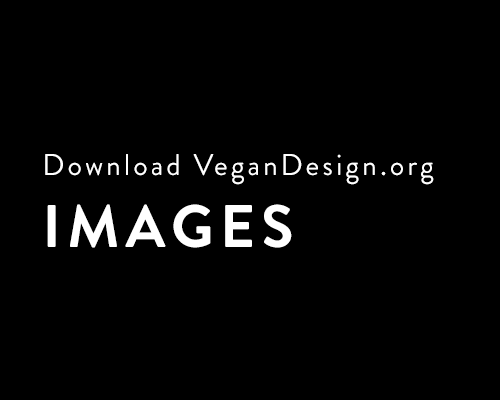 VeganDesign.org is an online membership based community. VeganDesign.org is made up of companies, small and large from all over the world seeking to reach compassionate, health driven customers while making a difference. For press inquiries, please e-mail hello@vegandesign.org.